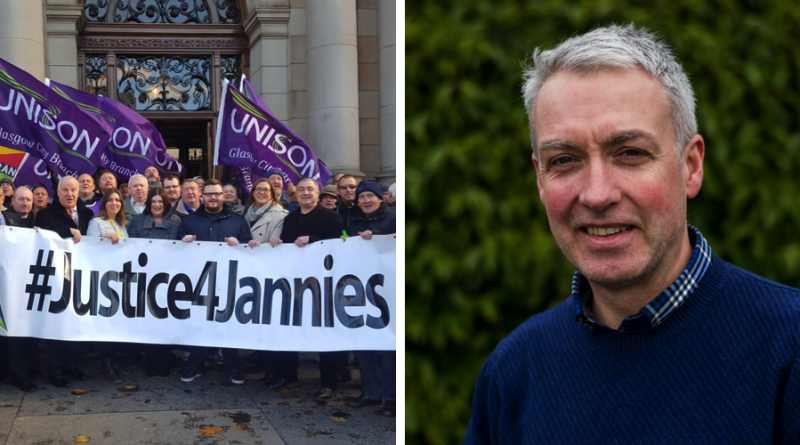 Cllr Feargal Dalton, City Convener for Workforce, has said he is ‘delighted’ as Glasgow’s janitors agree an eleventh-hour pay deal, bringing to an end a long-running dispute. The Evening Times have reported that janitors who are members of trade union Unison and Cordia employees have voted overwhelmingly in favour of new wage proposals. It means that the dispute, which has been ongoing for the last 20 months, is over – just in time for pupils returning to school. Commenting, Cllr Feargal Dalton said: “I am delighted that we have been able to find a positive resolution to this long-running dispute. 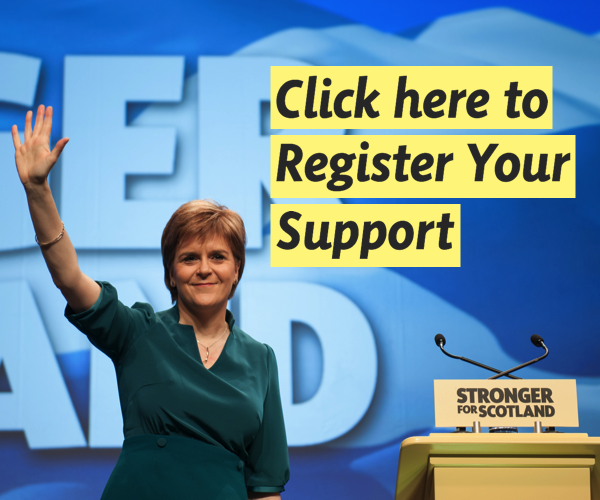 “This was a commitment we made to parents and pupils before the election which, just like the commitment to resolve equal pay disputes for female council staff, has been delivered by an SNP City Government not content with dragging their heels on issues which affect so many. “There are now 12 janitor vacancies currently open to Cordia staff, and we are strongly encouraging Cordia and female staff to consider working as janitors. It’s not acceptable in this day and age that being a jannie is considered a ‘man’s job’ and cleaning and cooking is a ‘woman’s work’.